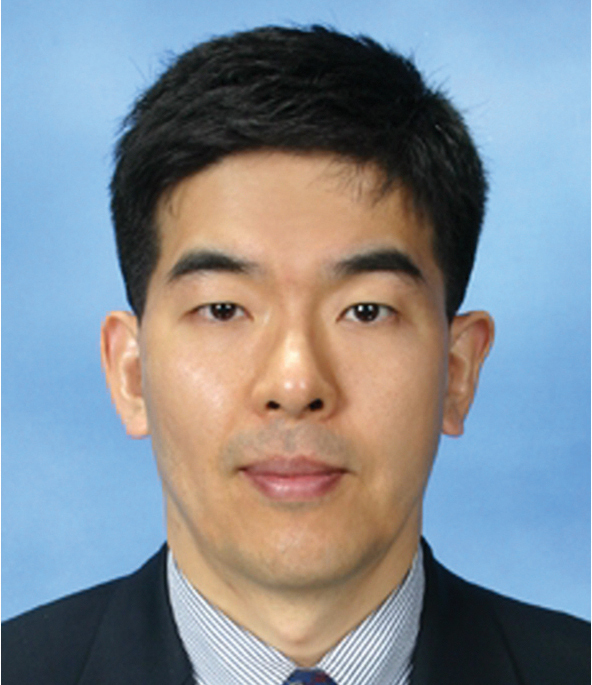 Professor Yong-Kweon Kim received the B.S. and M.S. degrees in electrical engineering from Seoul National University in 1983 and 1985, respectively, and the Dr. Eng. degree from the University of Tokyo in 1990.